Albert Londres was a famous French investigative journalist — the model for Hergé’s intrepid cartoon reporter Tintin. France’s highest award for journalism is called the Albert Londres Prize. Londres travelled the world exposing suffering and persecution; he wrote “Our profession is not to give pleasure or to do harm; it is to twist the pen into the wound”. In 1929, Londres decided to investigate the Jews. The book that resulted is still widely read in France but the one English translation in 1932 quickly went out of print. 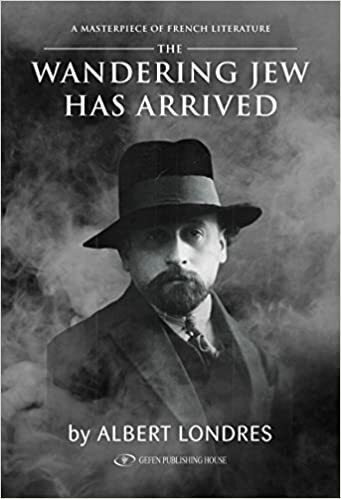 Now The Wandering Jew Has Arrived has been retranslated into English by an Israeli and published in Jerusalem. Londres begins in England, land of the Balfour Declaration, but his interest is not in the settled Western Jews. He soon sets off to find the ghettoised, persecuted Jews of Eastern Europe — the Wandering Jews of sub-Carpathian Russia, Bessarabia, Romania, Czechoslovakia and Poland. We encounter their horrifying conditions – extreme poverty, freezing cold, famine and atrocities carried out by Cossacks during pogroms. Londres’ depictions contradict the current tendency to see Zionism as solely a settler-colonial movement; they enable the modern reader to understand why Zionism was seen by its early adherents as a solution, especially because – as Londres writes in relation to Polish Jews — “the United States and Canada have just closed their doors to them. Argentina demands 150 dollars. France makes it difficult”. 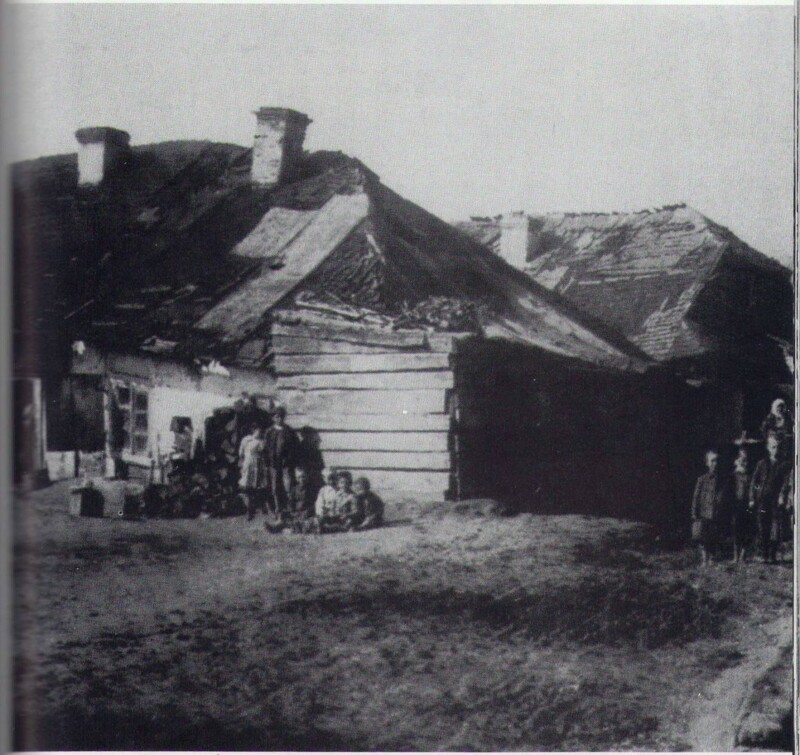 Jewish shtetl, probably in what was Galicia on the north-eastern border of former Austria-Hungary . But the deeply religious Eastern European Jews he meets are not interested in Zionism. Londres asks a rabbi from Galicia (Poland/Ukraine) who has come to the East End of London to collect funds for his starving people – what he thinks of the Balfour Declaration. The reply is: “Mr Balfour is a lord, not a messiah”. These rabbis and their disciples are waiting for the Messiah who is not the assimilated atheist Theodor Herzl either. “Whoever put the idea of the Messiah into their heads…..By dint of waiting for him, they will all end up slaughtered. They are like the inhabitants of Stromboli, waiting for the volcano to erupt!” To which Londres replies “you number fourteen million….you cannot all go and live in Palestine”. In Warsaw, Londres visits the Mesivta, the “great seminary of world Jewry”. Here 587 rabbinical students study “to the point of exhaustion, aberration and, one can even say without exaggeration, hallucination….it was not at all ridiculous, but very beautiful, moving, imbued with majesty and as respectable as madness”. It is made even more moving by our knowledge that in ten years this world will be annihilated. “ Doctors, teachers, lawyers, painters, poets all set out to tame the wild land with pickaxes and shovels. While one should acknowledge that the Arabs inhabited this land for centuries, it should also be noted that they did not complete the work. They lived here in the way beautiful wild creatures inhabit the jungle”. He devotes a chapter to the 1929 massacres of Jews in Safed and Hebron, carried out by Palestinians. Despite his colonial mind-set and strong bias towards the Jews, Londres is too clear-eyed an observer not to link these massacres to the Palestinian awareness that the goal of Political Zionism is to possess the whole land. “the least diplomatic and most ill-advised act committed by the Jews since their return to Palestine… The impatience and pride of the young fellows handed the enemy the opportunity they were waiting for”. 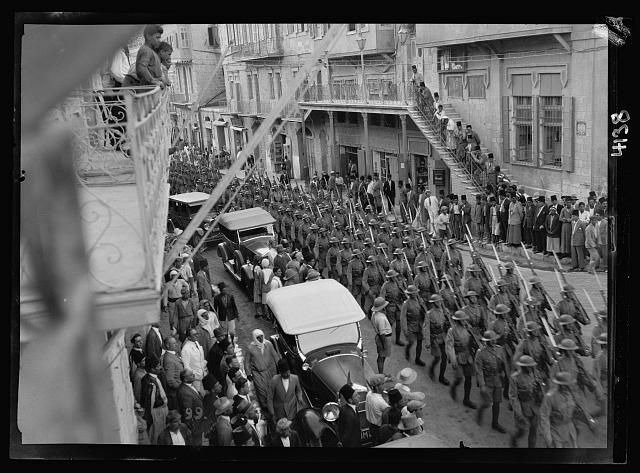 This action took place – August 1929 – a month after the 16th Zionist Congress in Zurich, which, he writes, made clear the Zionist aim to gain “all of Palestine”. This triggered the riots that led to the Hebron and Safed massacres. A display of British military force in response to the riots of summer 1929. “Your old wanderer’s stick became haughty, like a halberd…. you let it drop coldly on the feet of the Arabs…What did your neighbour, the dear Arab, do?… He drew close, on tiptoe, and while you were vaunting your glory, he clobbered you in the neck”. The book ends with Londres watching Jews on Rosh Hashonah (the Jewish New Year) carrying out the symbolic custom of casting into the sea the dust and debris from their pockets. Londres comments: “As long as they do not forget to drown their excess pride, everything will end well”. Which it has clearly not. 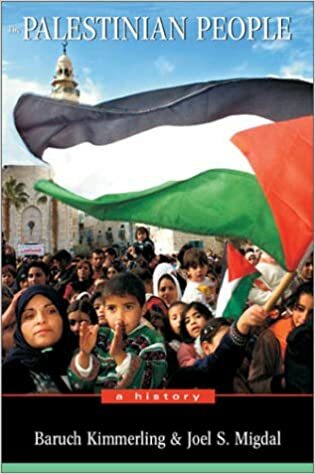 Zionists have commonly displayed excess pride although the central reason for the failure of the dominant, nationalist form of Zionism is the drive to gain the whole land – a goal that Londres does not condemn. The great irony of this book is that the ultra-religious Jews — Londres’ “ghost” of the ghetto past – nowadays set the agenda. Israel has become a ghetto state, immuring Jews and Palestinians inside a fortress wall and has produced a modern ghetto Jew, indifferent to the world beyond. The fundamentalist rabbis of the settlements believe the Messiah’s arrival is imminent. They abuse the treasured holy books in order to persecute in their turn. A final note: Londres repeats the Zionist myth that the Romans expelled Jews from Palestine in 70CE after the destruction of the Temple. As Shlomo Sand points out in The Invention of the Jewish People, scholars have always known there was no expulsion; the Romans never deported whole peoples. The majority of Jews were already settled outside the Land of Israel by the first century CE and most of the Diaspora communities were made up of converts. “And so the new passion of the Jews began. The cross that they had hewed for Jesus began to hound them”. It could be reformulated as “From the accursed, suffering Wandering Jew to the redeemed, forgiven Arrived Jew”. 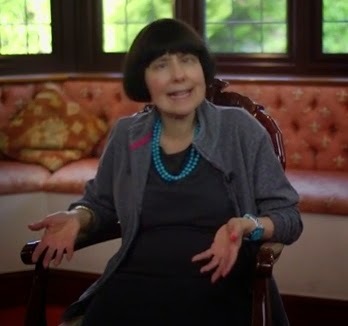 Deborah describes this as her ‘mad aunt’ photo; the hostile blog Simply Jews posted it and wrote that if it makes you think of “one of these slightly demented aunts that are very good in making their own preserves or jams, overcook the roast and are afraid of spiders – perish the thought”. Such is the imagination of a Simply Jews blogger.